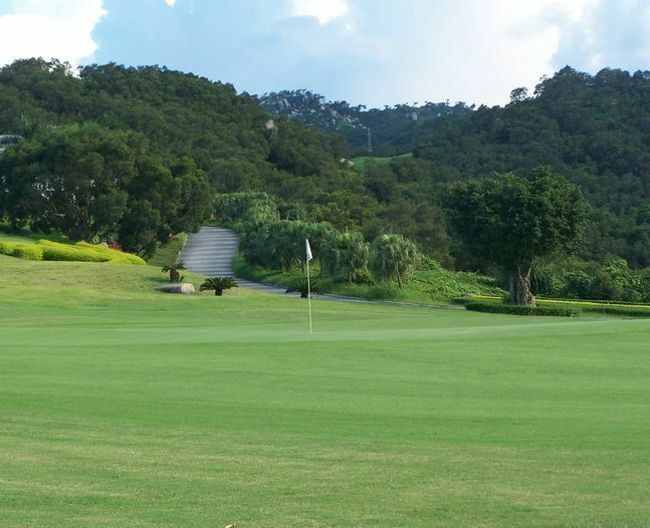 CITIC Shantou Golf Club has an international standard 18-hole, 72-par golf course, occupying an area of 1,868 Mu, and is 7,187 yards long. The course is permeated with the style of subtropical gardening. It is one of the first courses to use Tif eagle grass in China. The club provides, apart from a luxury club house, a Chinese and Western style restaurant, locker room, VIP room and pro-shop. It also has a 700 square meter driving range. 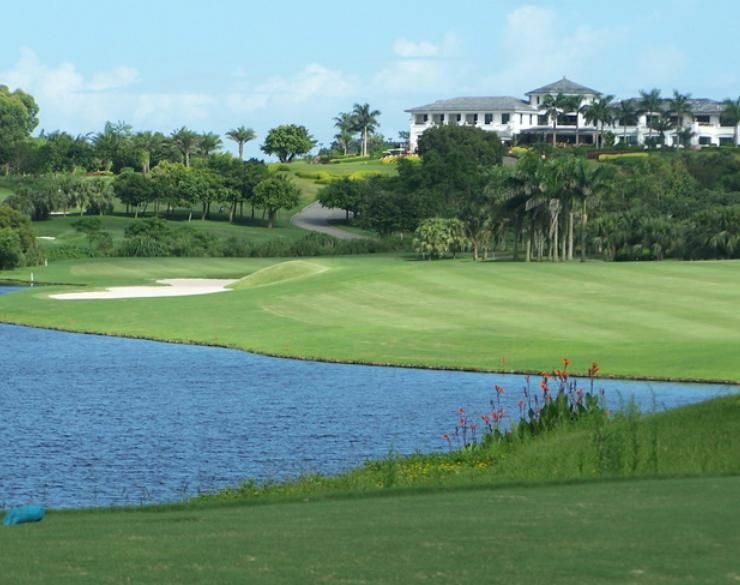 Shantou Golf Club is a fine example of how CITIC continues to be a builder of quality courses in China. CITIC Shantou Golf is not yet in our pool of Golf Courses for orders.